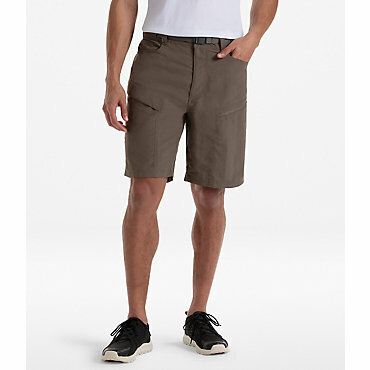 Blending the comfort of cotton with the performance of nylon, the Outdoor Research Men's Longshadow Short was designed for long, hot days on the trail or crag. 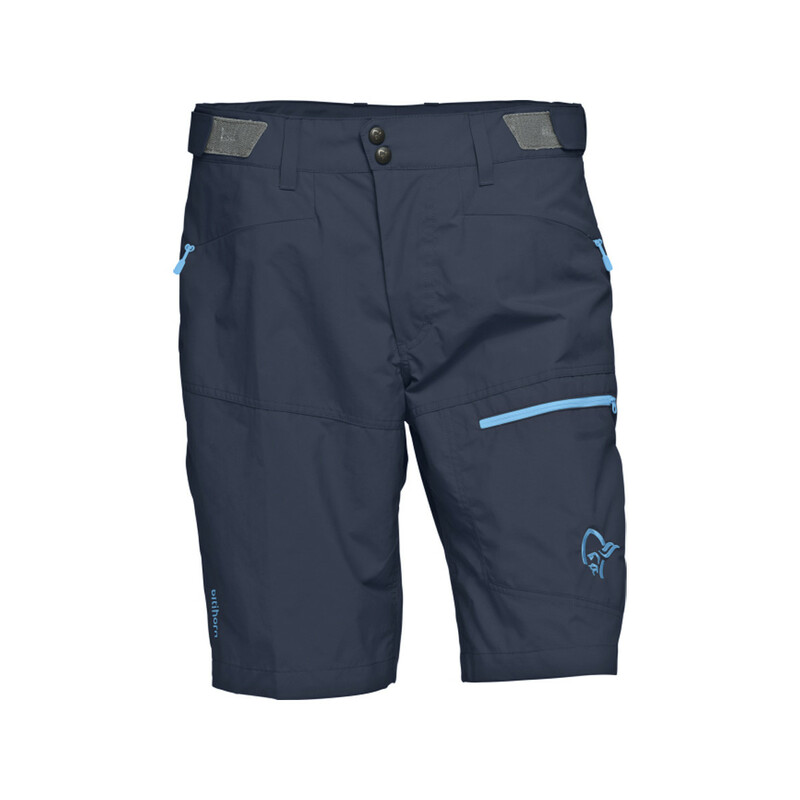 Mobile and breathable with a generous complement of pockets, the Longshadow Short enables you to stay out until the sun touches the horizon. 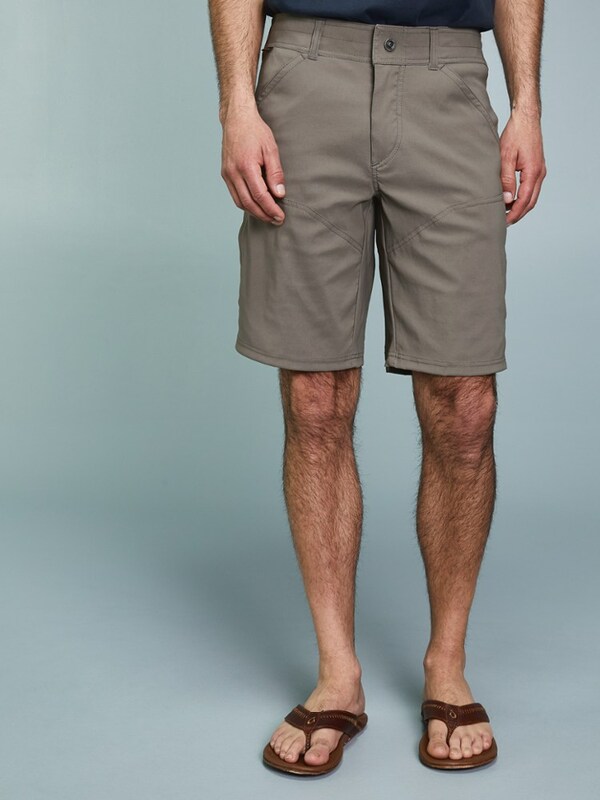 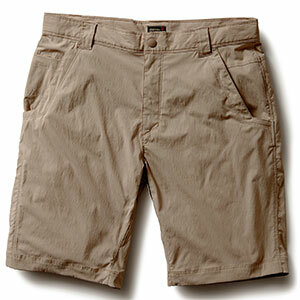 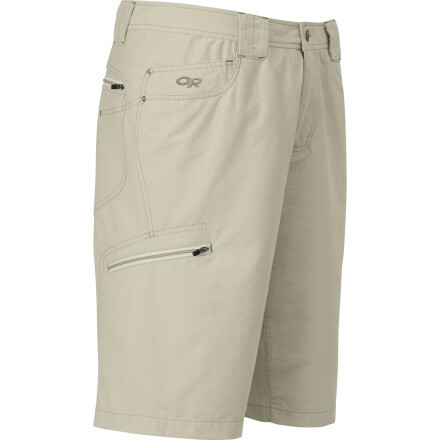 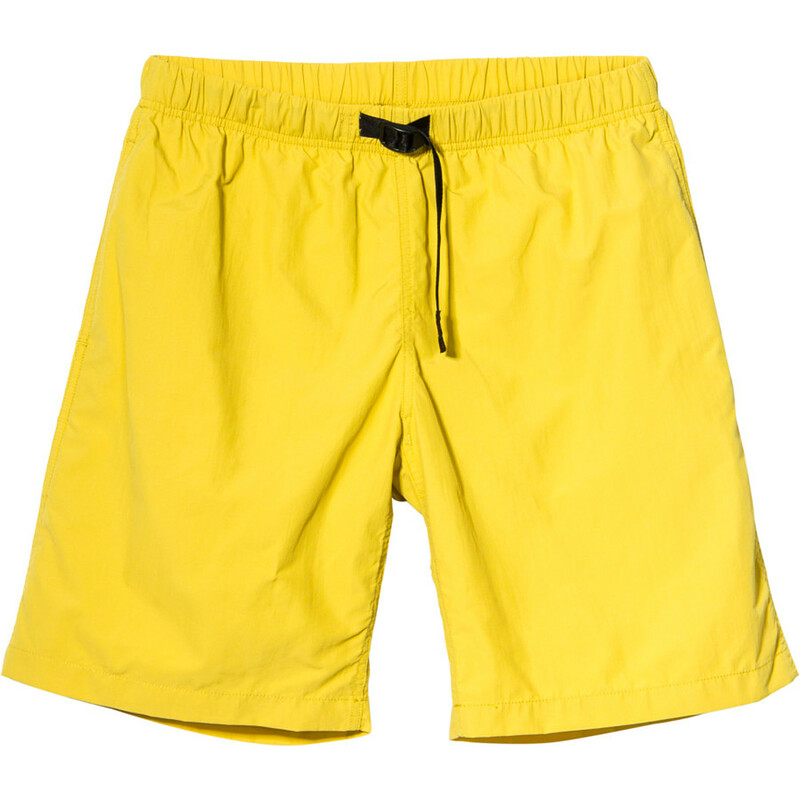 The Outdoor Research Longshadow Shorts is not available from the stores we monitor. 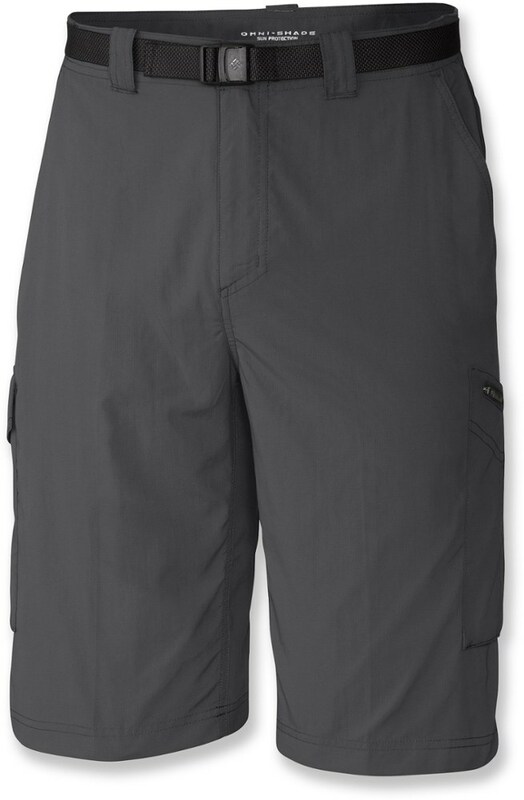 It was last seen September 12, 2014	at Second Ascent.